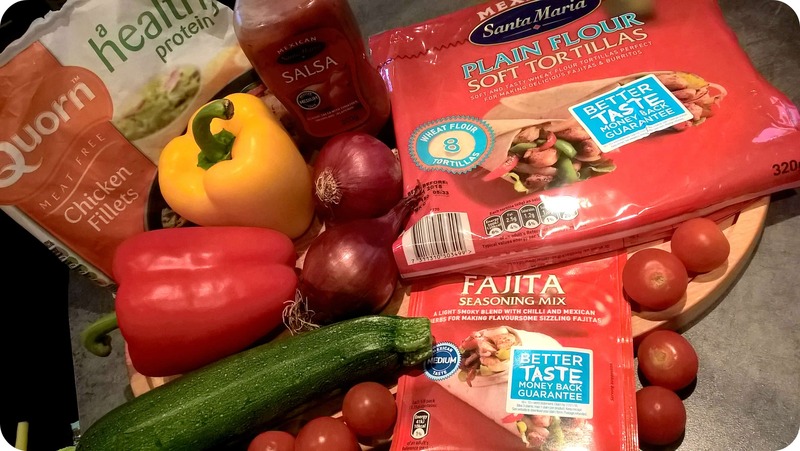 This entry was posted in Day to Day, General, Reviews and tagged Fajitas, Mexican, santa maria, vegetarian by Fiona Martin. Bookmark the permalink. These look yummy. Mexican is one of my favourite foods. They look so delicious! I love Mexican food! 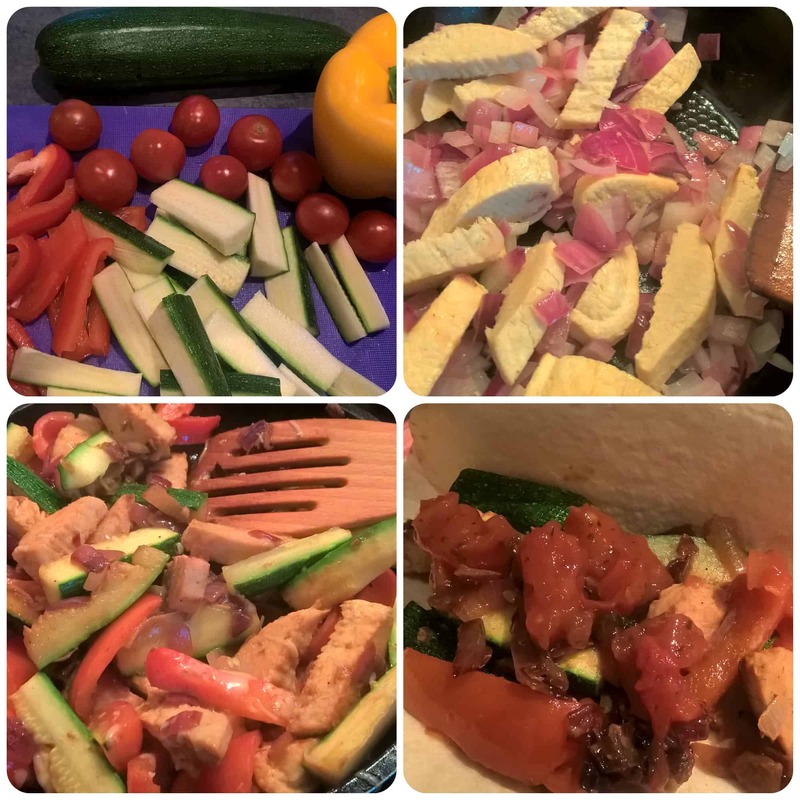 Gorgeous food!